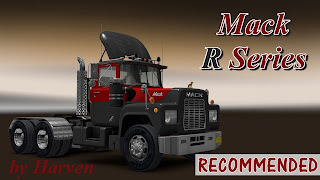 The Mack R series truck mod for American Truck Simulator. The model dimensions are based on specs from late 70, so are engines and transmissions, therefore don't expect high performance from this oldie. She will pull but you have to be patience and work together with her. At the end of the job you will feel the joy of accomplishment! (if you manage to get in time). 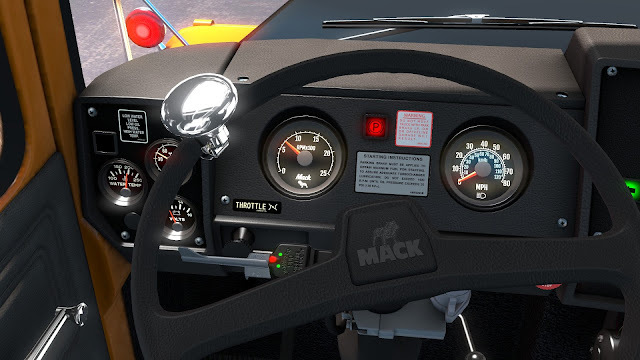 *Real dimensions based on Mack specs. *Real engines and transmissions with torque curves, ratios and other parameters. *All standard SCS truck features, like advanced coupling, trailer cables, etc. *Detailed models based on many reference photos (thanks to Trayscapes and Google images), with reasonable triangle count which should not kill your GPU. 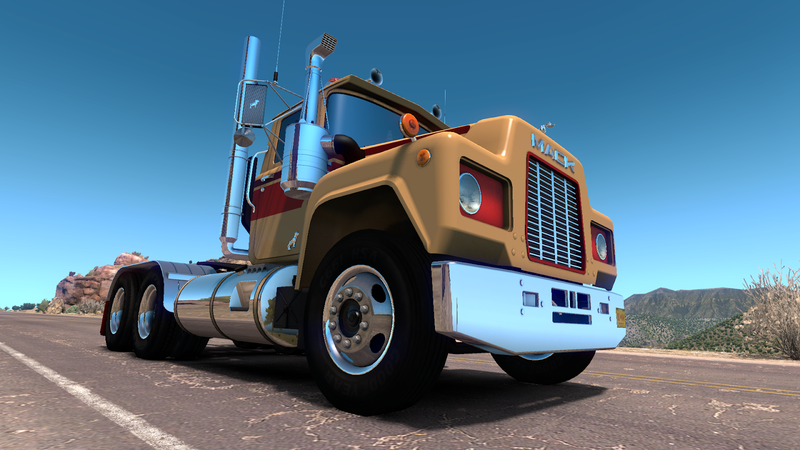 *Beautiful engine sounds made by Kriechbaum (6v92, Mack E6) and recorded by Trayscapes (Mack E6). *Original paint jobs made by Lucasi, Pauly and me (not my wife this time, she's babysitting currently.  *No errors, no warnings and hopefully not conflicting with other mods (nah, there is always a poor mod that will break things but not this one!). *Next Gen Scania paintjob system (all skinnable parts have their own templates, except air cleaners, they are on the cab template). *Currently only R600 hood with day cab. 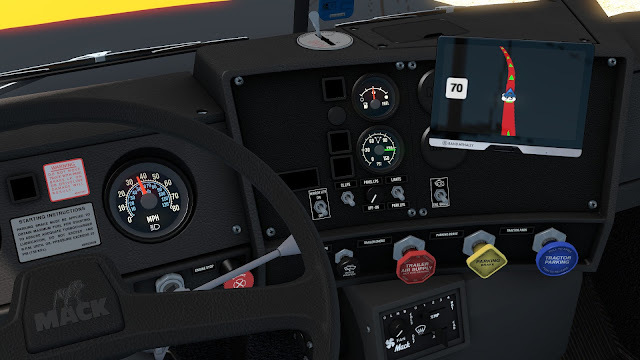 Reminder: The truck is available at Kenworth dealers.